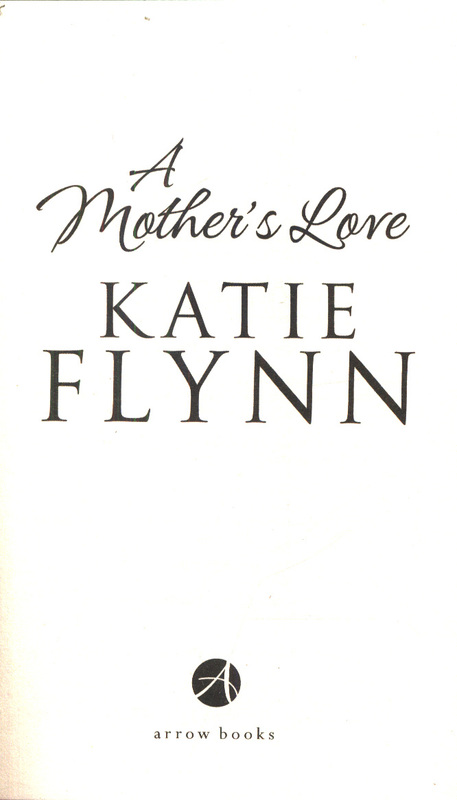 FROM THE SUNDAY TIMES BESTSELLING AUTHOR, KATIE FLYNN`Ellie's a true Flynn heroine with her compassion and bravery. 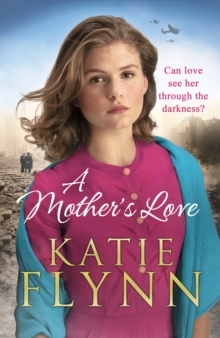 Fans of historical fiction will love the details and warmth of Katie Flynn's wartime tale' Woman's Own________________________________________Liverpool, 1940: There comes a moment in every child's life when they must learn to stand on their own two feet. 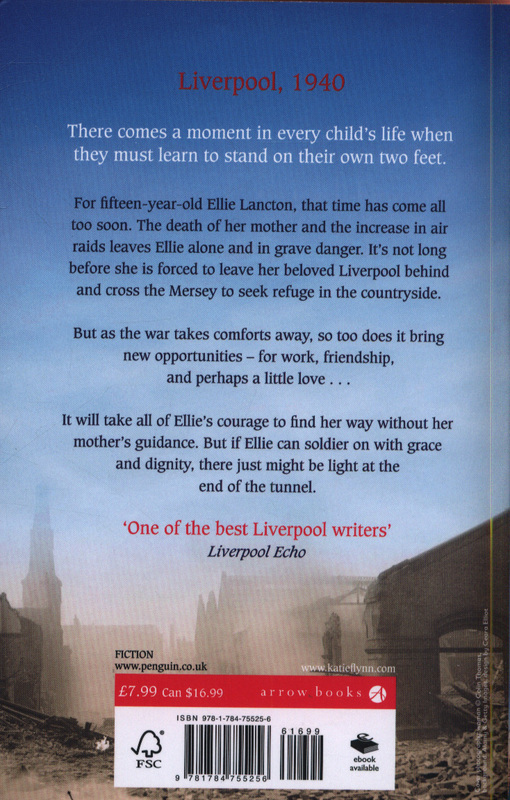 For fifteen-year-old Ellie Lancton, that time has come all too soon. It's not long before she is forced to leave her beloved Liverpool behind and cross the Mersey to seek refuge in the countryside. But as the war takes comforts away, so too does it bring new opportunities; for work, new friendships, and perhaps a little love... 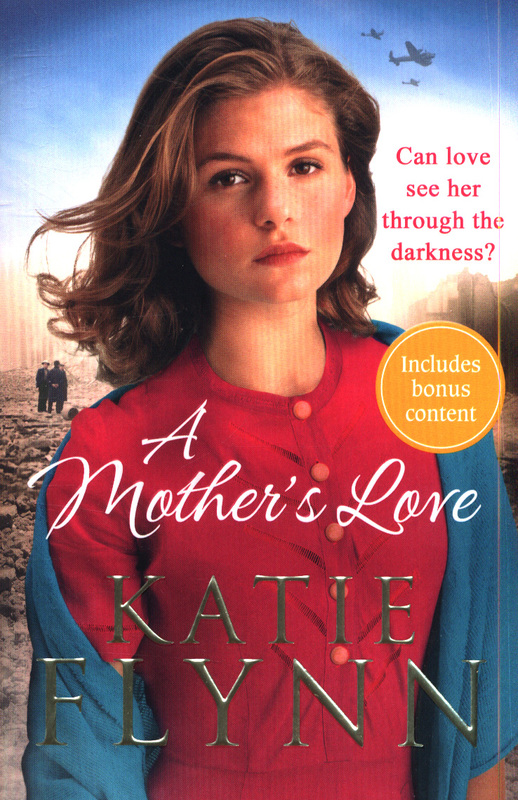 It will take all of Ellie's courage to find her way without her mother's guidance. But if Ellie can soldier on with grace and dignity, there might just be light at the end of the tunnel.